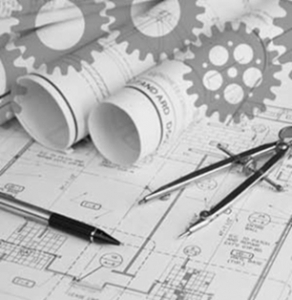 Whether you have floor plans from an architect, a stick builder, a napkin sketch or just a dream…We can convert or create those plans into a fully engineered set of modular home drawings ready for building department approval and construction. While most of the houses we build are custom many of them start with standard floor plans. Please browse through some of the plans available from our factory partners. All plans maybe customized and modified to suit you.